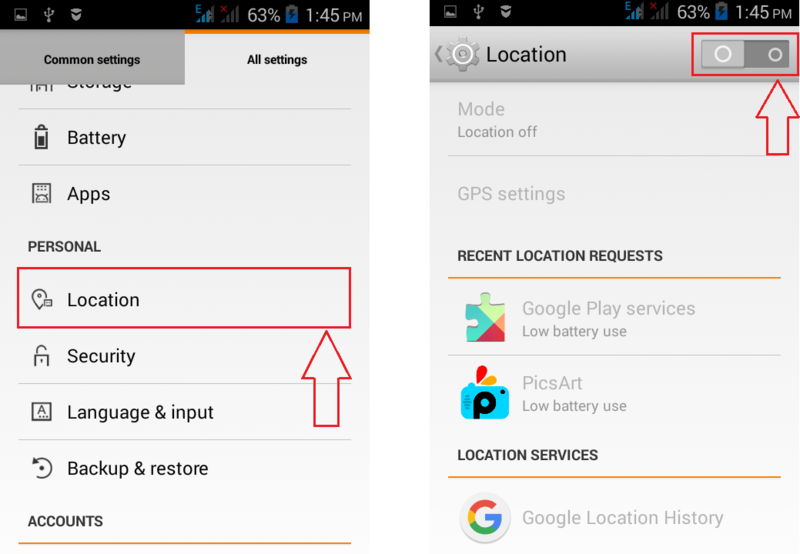 7 Tips To Save Battery Life In Your Android Phone:- As the phones are getting smarter and smarter, you might have the opinion that the batteries are getting dumber and dumber. But is it the battery or the user? If you use your smart phone the best way, that defintely can add a lot to saving its battery life. There are several tips using which you can prolong the beautiful life that your phone has with its battery. Why don’t you check out the following steps to make it happen for your closest friend? You are definitely not using the data all the time. So why don’t you turn the Mobile data off? It can save up a lot of battery power, whether you believe it or not. It’s quite often that you forget to turn off the Bluetooth feature right after a file transfer. But have you got any idea how much of your battery life is being wasted just because of this? 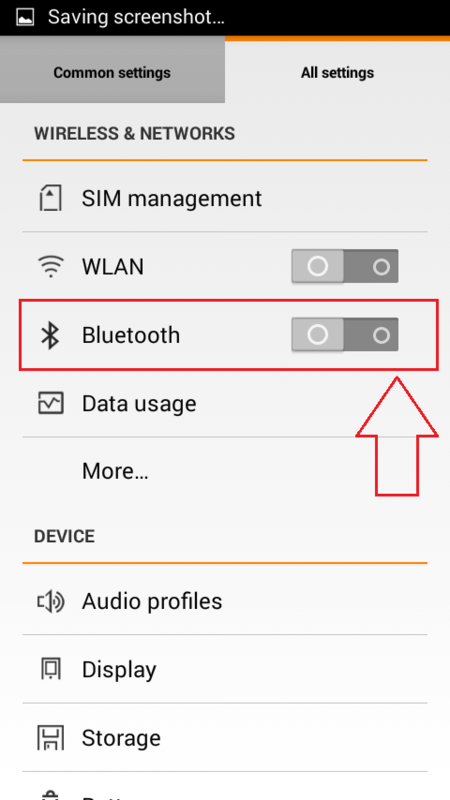 Do not forget to turn off the Bluetooth feature once you are done with transfering files. You can always turn it on when you need it the next time. If you want your phone to have a long and prosperous life with its battery, just turn off the Location services feature. This is a major battery eater. You can find the Location option under All Settings as shown in the screenshot. Why is it that you love it when your phone vibrates every now and then? Do you know how much effort your battery has to take to give you that little satisfaction? 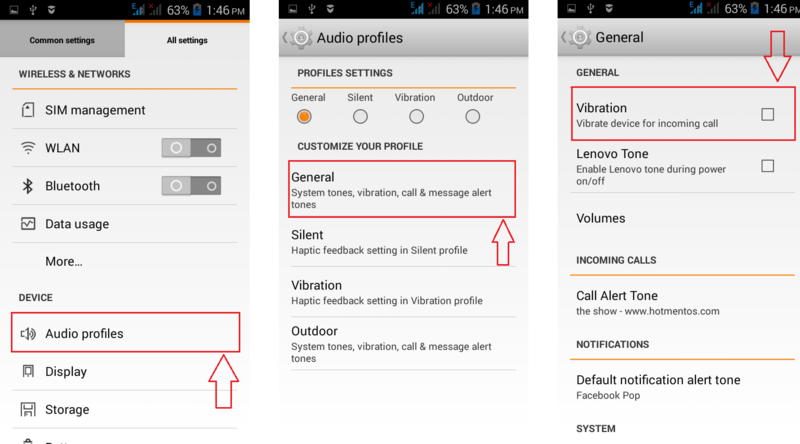 If you really love your battery, its time that you turned the vibration feature off. You can find it under the Audio Profile section as shown below. Oh, come on! Having tube light brightness coming from your phone is not good for your battery or your eyes. Why don’t you just bring it down to a reasonable level? You can find the Brightness slider under the Display section of your phone. Trust me or not, if your phone has AMOLED screen and if you use dark coloured wallpapers, then that alone is going to save a lot of your battery power. AMOLED screen lits up only coloured pixels. Black pixels are unlit and hence the more the dark pixels in your wallpaper, the more the power saved. Having a shorter screen timeout always helps you save your battery life. 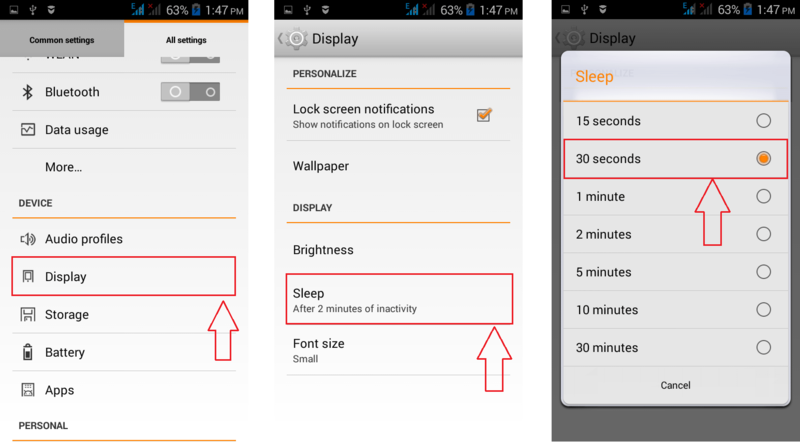 Just make the screen timeout to a comparatively low time by adjusting it in the Sleep settings as shown in the screenshot. Try out these tricks today itself to help your battery from dying off at a younger age. Hope you found the article useful.